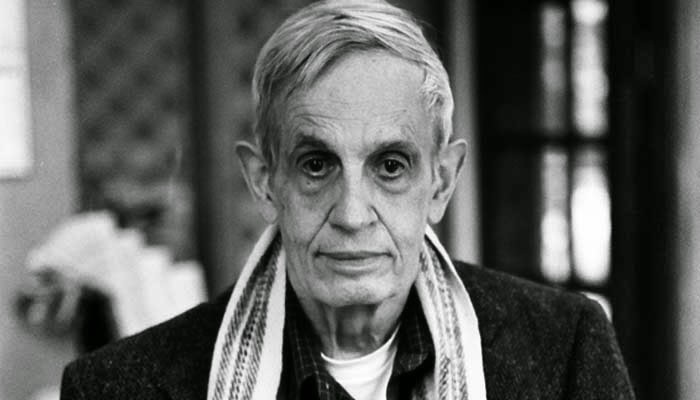 Very sad news today about John Forbes Nash, Jr. and his wife Alicia, who perished in an automobile accident last night in New Jersey. I read A Beautiful Mind several years ago, and then again during research while writing my own book (even though Nash suffered from schizophrenia and not bipolar disorder). However it was that the movie portrayed the hell that he went through, his real-life ordeal was much, much worse. But he endured, and triumphed wildly. His work in game theory - even as a graduate student - revolutionized economics and ultimately led to his being awarded the Nobel Prize in 1994. I wish I had even a fraction of the mind to really appreciate the work that Nash pulled off throughout his long and brilliant career. Thoughts and prayers going out to their family.